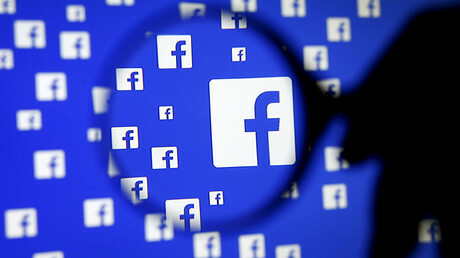 Facebook has begun rolling out its much hyped ‘fake news’ crackdown initiative, launching its ‘disputed’ news tag on stories deemed false by fact checking organisations working with the social media giant. The tool appears to have been unveiled without fanfare in the US, but some users have shared screenshots of it in action on Twitter. 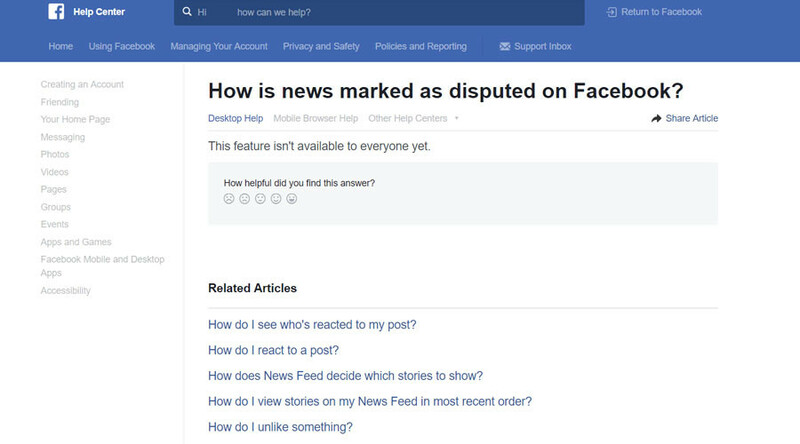 Facebook has added a question to its help center page entitled “How is news marked as disputed on Facebook?.” The section notes, however, that this feature is not yet available to everyone. It is unclear how many people currently have access to the ‘fake news’ debunking feature. 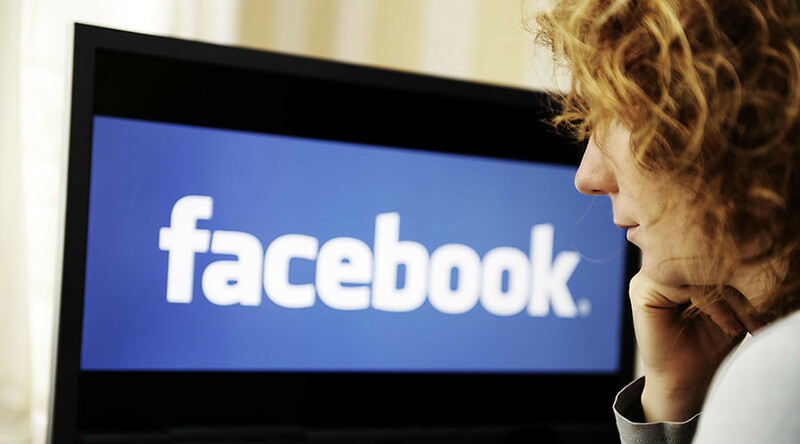 Facebook introduced their solution to false stories last December amid outcries that so-called fake news influenced the outcome of the US presidential election. These unproven claims have been disputed by a Stanford University/NYU study. As part of the plan, the tech giant partnered with fact checkers that are signatories of Poynter’s International Fact Checking Code of Principles. These include ABC News, FactCheck.org, the Associated Press, Snopes and Politifact. Stories flagged by Facebook users as ‘fake news’ are passed on to these fact checkers for verification. If the fact-checkers agree that the story is misleading, it will appear in News Feeds with a "disputed" tag, along with a link to a corresponding article explaining why it might be false. Similar efforts are planned in Europe amid threats from the EU to clamp down on the spread of misinformation. Facebook recently revealed fact checking partnerships in Germany and France ahead of respective elections in each country. Concerns have been raised, however, over the implications of such practices on freedom of speech. “What Facebook, and the Washington Post's ill advised list of fake news sites, has attempted to do is make lists of news outlets that are "fake," Nolan Higdon, faculty advisor at Project Censored told RT. “However, this is problematic because some news sites have both journalists doing credible work and those disseminating propaganda. While some consumers may be swayed by the digestible notion of "these sites good, these sites bad" lists; it does not solve the problem of people consuming propaganda, “ he added. The key is education, Higdon insisted, explaining the importance of teaching individuals to examine a media outlet critically.